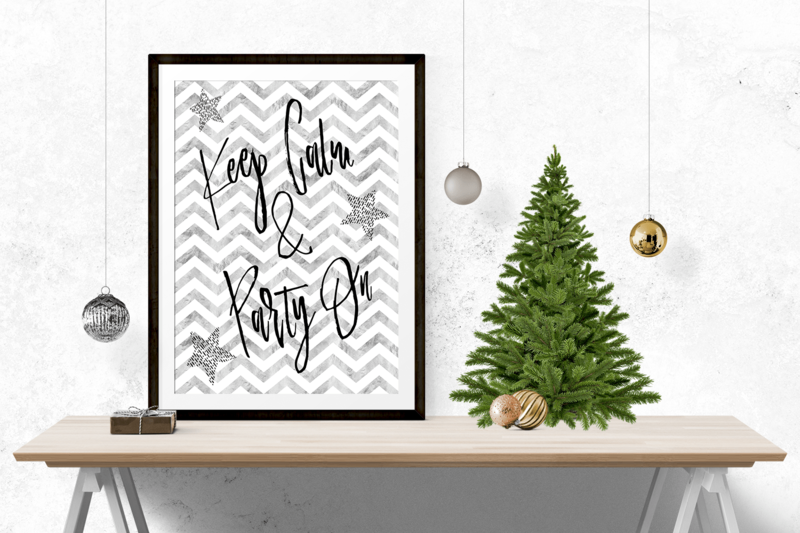 Ring in the New Year with this fun and free printable "Keep Calm" art. 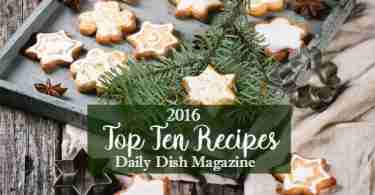 Perfect to deck your halls for New Years or any party all year long! 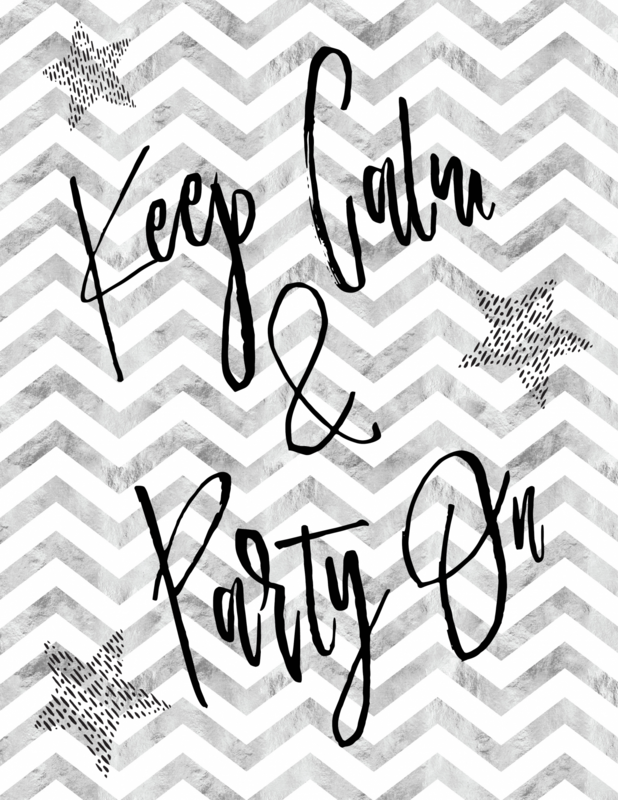 Remind your guest to "Keep Calm and Party On" with this fun printable art. Simply click the link below to download and print, frame it up and let the party start! I always love the glittery golds and silvers for New Year's Parties so I decided to give you a little glam with this free printable. I'm thinking I'm going to place my art on the side table with all the appetizers and punch. How about you? 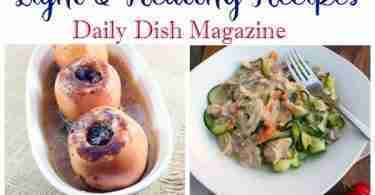 I love to hear what you think, leave me a comment and tell me what you want to see more of here at Daily Dish Magazine!